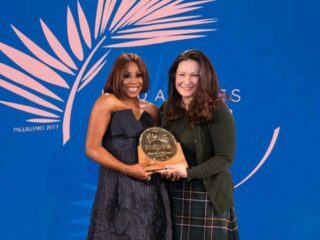 As part of Uber’s global vision to economically empower one million women across the world by 2020, Uber recently hosted a selection of female driver-partners, professionals and entrepreneurs to an event in Lagos called Uber For Her. 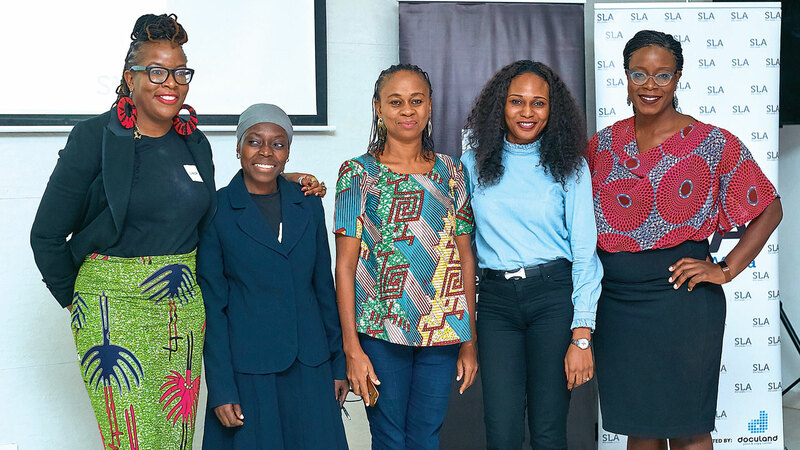 The event, held in conjunction with She Leads Africa (SLA), had over 100 women in attendance and showcased the myriad of opportunities available for women within the Uber ecosystem. SLA is an organization run by African women (for African women) dedicated to supporting entrepreneurs and their journey towards professional success through online content and offline programs. 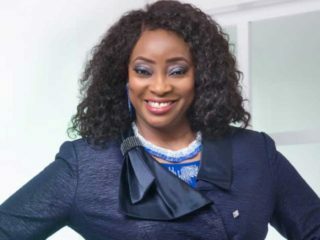 The company recently hosted a selection of Tech Media and influencers to an exclusive meet and greet session with its newly appointed General Manager for West Africa, Lola Kassim. It was organised in line with Uber’s objective of continually engaging with relevant stakeholders and partners in West Africa.